I was shocked. Shocked I tell you. Seriously, I was pretty surprised – especially since our first son was an infant at the time. I was ecstatic too, as this would certainly make the trail more fun for me. I think she’s as interested as I am in a trail that goes through New Britain – the town in which she was raised. 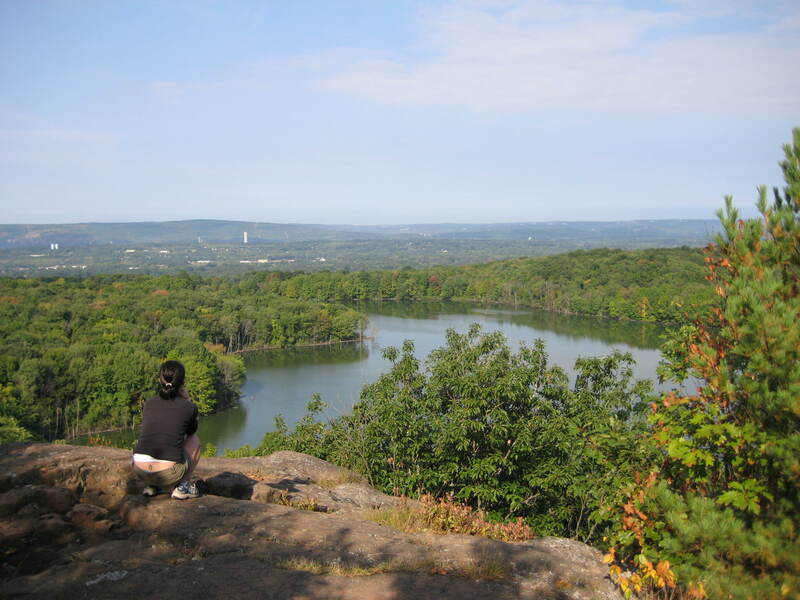 The trail itself is about 63 miles long and generally follows the traprock ridge that forms a spine bisecting Connecticut. 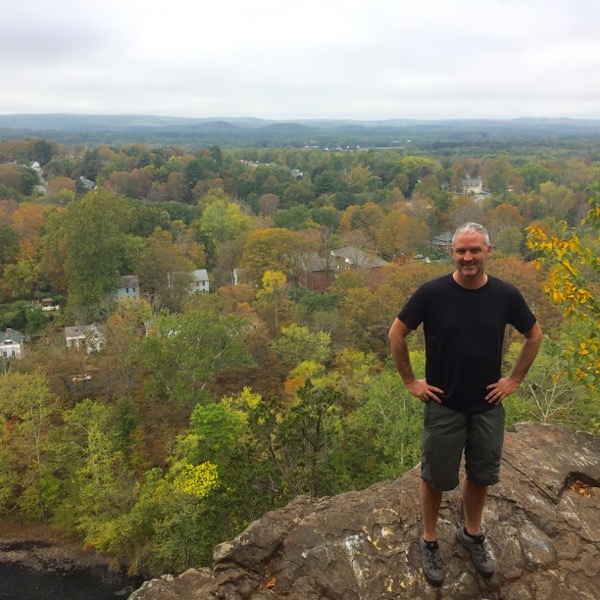 Of course, this being Connecticut and not Montana, traversing the state means the trail wends its way through some cities and suburbs. And I think that’s pretty cool. The trail hits such notable nature preserves as New Britain, Meriden, and Bloomfield. But that’s why I love it – these cities have some beautiful, fairly remote areas and the Metacomet finds them. 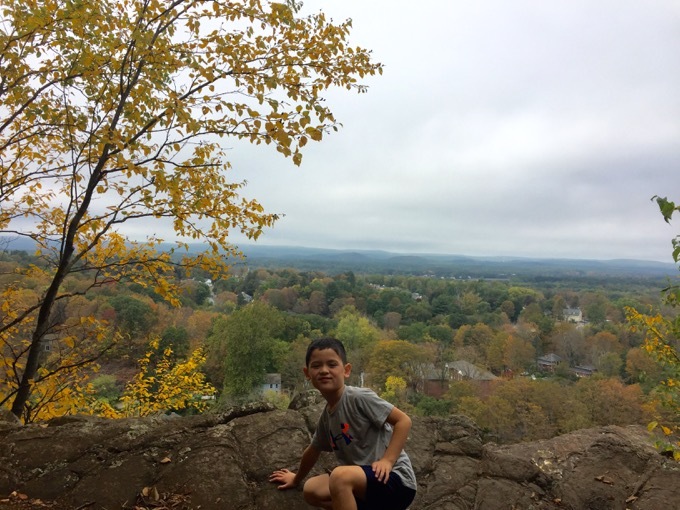 It passes through several state parks and affords hikers innumerable views across the Farmington River Valley. The Metacomet Trail connects to the Mattabesett Trail at the Berlin Turnpike in Berlin. That trail connects to the Menunkatuck Trail which continues south to the Long Island Sound in Guilford. Furthermore, the Metacomet doesn’t end at the Massachusetts border. Rather, it continues (still as the Metacomet) all the way north to the New Hampshire border. From there, hikers can continue to Mount Monadnock if they so choose. 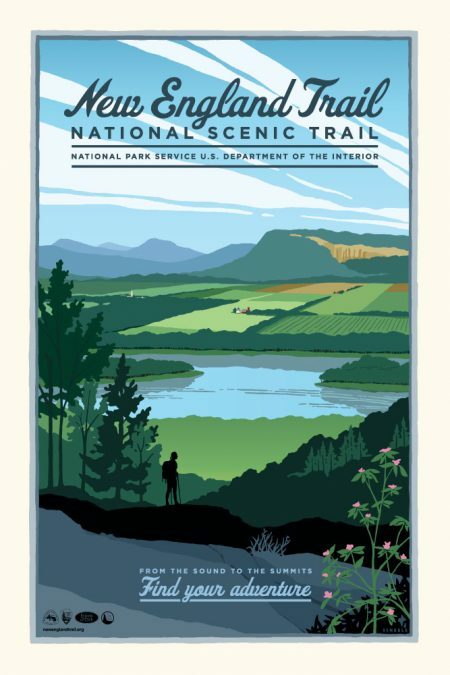 The collection of the Metacomet, Mattabessett, and Menunkatuck now comprise the New England National Scenic Trail – one of only 13 in the entire country! Let’s get going with Section One in Berlin! Note: My trail sections are entirely my convention and are sometimes ridiculous short for various reasons. Yes, this trail took us longer than a decade to complete, but that’s perfectly fine. 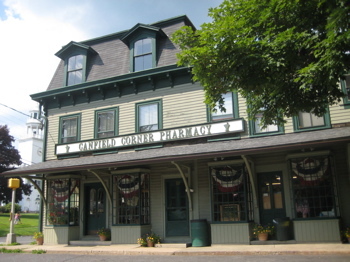 Have you ever been to 60 Fox Rd in Granby CT? Theres plenty of information about it on the internet. The house is currently open. Vandells broke in, and no ones ever closed it up. Its pretty interesting. An old house, and lots of out buildings. A cellar hole can also be found on the trail behind the main house. This trail also leads to Enders State Forest. Pretty interesting, and you should check it out if you havn’t already been there.